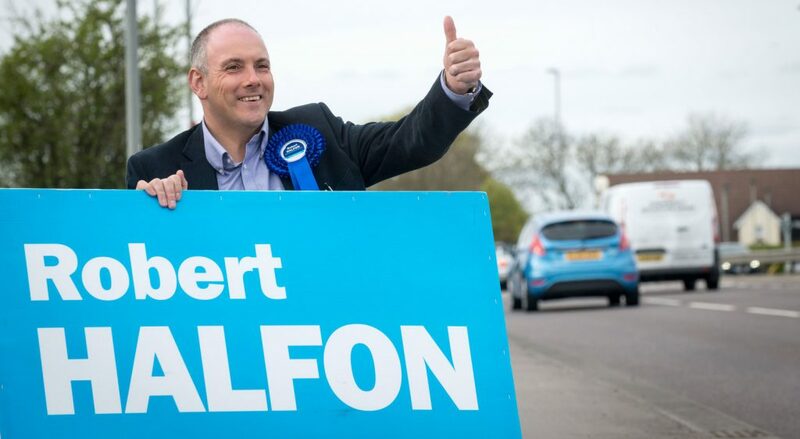 Robert Halfon MP is the former deputy chairman of the Conservative Party and has wide ranging responsibilities both locally and nationally. He needed a robust communications tool that allowed him to communicate effectively with both his local constituents and the wider public. His current site was dated and unreliable but he was familiar with his existing software and didn’t want to learn how to use his website all over again. We built a brand new site from scratch using a modern adaptive framework. This meant the site adjusted instantly to any device it was being viewed on, making it much easier for visitors to engage with the site’s content, whether at a desk or on the move. We built the blogging section using an enhanced version of the software he was currently using, meaning he could continue updating the site in the same way he always had.